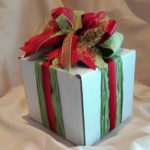 Yabulela Gift Hampers – Big enough to Deliver and Small enough to Care! 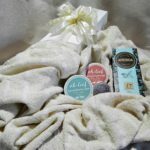 Yabulela Gifts & Gift Hampers are perfect to send to loved ones across South Africa. 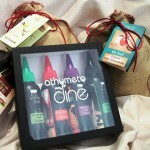 So delight friends, family and business clients with our gorgeous gift hampers. 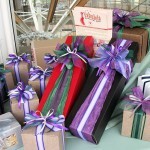 Gifts & Gift Hampers packed with great products that have wonderful flavours, fragrance and style. In addition we offer a variety of sweet and savoury treats as well. 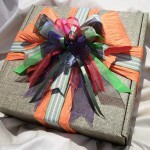 And our beautiful ribbon themes guarantee a beautiful and delightful gift. 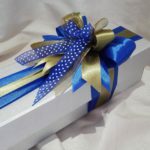 Our ribbon themes are the flowers of our gifts & gift hampers. So the end result is a gift of quality that will not disappoint. In addition all of our products are sourced from high quality suppliers across South Africa. Therefore when you purchase a Yabulela Gift Hamper you empower many workers to earn a sustainable income. In conclusion you support a organic circle of income that provides for their families as well. Above all we pride ourselves in supporting the local Western Cape economy first. However if we cannot source products locally, we will then source outside of the province. Stylishly presented in 100% recyclable and re-usable packaging. 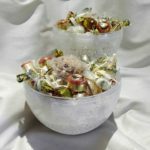 Yabulela Gift Hampers is passionate about the art of gifting. Our mission is to interpret your love, appreciation and joy in the gift you choose to hand over to those you love. In addition buy Kosher and Halal gift hampers and have them delivered nationwide. 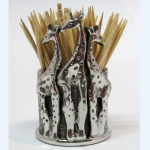 Buy and send Christmas Gifts & Gift Hampers to loved ones in South Africa. We offer nationwide delivery to your door. 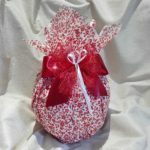 Also available are custom packed gift hampers for any special occasions. Diabetic and Banting gift hampers also available on demand order. 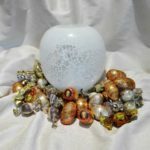 Furthermore find special memento gifts to celebrate milestone occasions, birthdays and anniversaries. Add a memento gift inside of a gift hamper to take your gift to the next level. Big Enough to Deliver and Small enough to Care! We deliver to all major centers across South Africa via our courier system.